Yesterday, we met Gizmo. 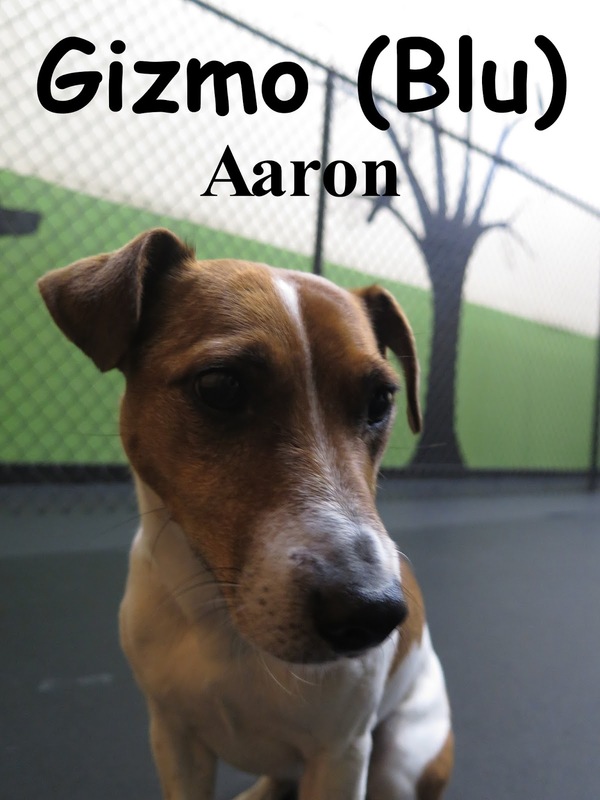 He is a 6 year old, 20 pound, Jack Russell Terrier. Gizmo joined the medium pack here at the Fort, where he spent the morning mingling with the other dogs. He is welcome back anytime. Good job Gizmo!